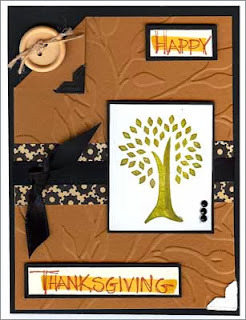 Life at Stamping Details: Fall/Thanksgiving Cards with with Pam this Thursday and Saturday! 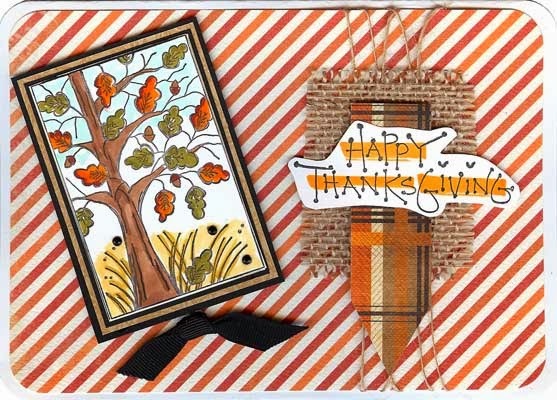 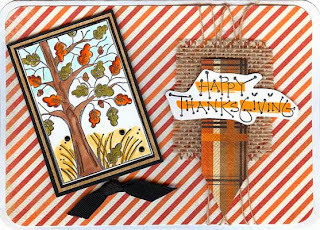 Fall/Thanksgiving Cards with with Pam this Thursday and Saturday! 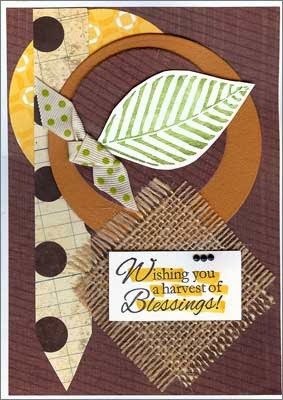 October Catalog of the Month - Prima Marketing! 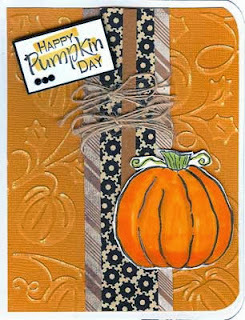 Dina Wakeley new Stamps are in!